Pickwick was a huge success. Chapman and Hall printed only 1,000 copies of the first monthly installment; at the end of serialization 40,000 copies were being printed. Pickwick had taken Britain, and later the world, by storm and had successfully launched Dickens to celebrity status. The Pickwick Club sends Mr. Pickwick and a group of friends to travel across England and to report back on the interesting things they find. In the course of their travels, they repeatedly encounter the friendly but disreputable Mr. Jingle, who becomes a continual source of trouble for all who know him. Pickwick himself is the victim of a number of misunderstandings that bring him both embarrassment and problems with the law. A true classic! Dicken's characters come alive. Would you listen to The Pickwick Papers again? Why? Yes, I loved it, it is hysterical in parts..and I found myself wiping away tears on occasions. I love Dicken's Characters..I am Sorry this 29 hour book ended. It real is hard to separate them, as they all play off of each other..But I loved Mr.Pickwick, Sam and of course Mr. "V"eller. Have you listened to any of Peter Batchelor’s other performances before? How does this one compare? No, but I will, he did a fantastic job. I love period pieces and the classics, there were a couple of times it got a bit dry, but picked up to fantastic hilarity in the next chapter. I LOVED Sam Weller' s tongue in cheek humor, you felt at times that he was stepping out of the novel just to say the quips to you, then stepped back in and continued on with his part. I feel this would be tough for a novice reader to take on, it is a hard read due to being written in many parts with the English that was traditionally used in the working class. Again, I loved it, I hope you will too. 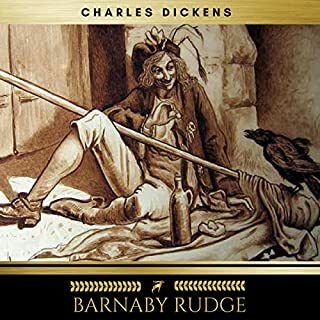 This book has long been gap in my Dickens library... and would have been ponderous to read & keep the variety of recurring minor characters straight... but the reader was so remarkably able to create individual personalities that it was a much richer experience. .. such a delightful cast of characters, and so informative of Dickens' sensibilities. .. delightful! Almost stopped reading it at first... wow what a mistake it would have been... it took me a couple of chapters to get into the book, but once I did, I was hooked. Mr Pickwick was such a character. Sam Weller. Loyal to a fault and resourceful as few. Which character – as performed by Peter Batchelor – was your favorite? I laughed out loud numerous times and chuckled repeatedly. 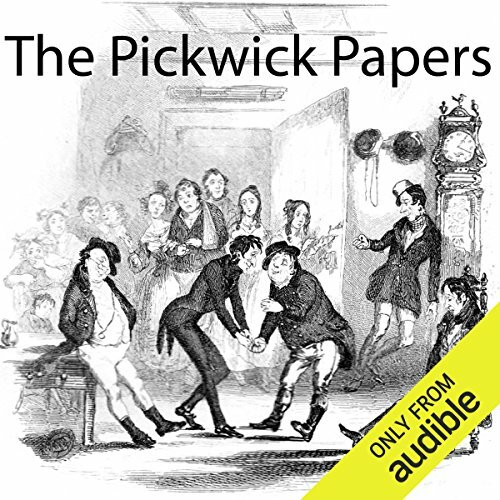 Would you consider the audio edition of The Pickwick Papers to be better than the print version? Yes. Especially read by Peter Bachelor. How to choose?? Sam Weller. What about Peter Batchelor’s performance did you like? I am about to order all books narrated by Peter Bachelor. He makes the characters come alive !! Yes but was too long to even attempt. Hated to stop. Was very upset when it was over. If you think Charles Dickens is all "dark and morose" please give The Pickwick Papers a try. This is a great read. (or should I say, "listen") Bravo, Peter Bachelor !! Very interesting, amusing and engaging story. Made even more interesting by Mr Batchelor's narration. He does an excellent job of doing all the various voices. Such a good job that I will seek out books narrated by him in the future. you are taken to other world with a cohoblopot of personalities. allowing the use of your imagination in the hectic present. I was so sorry to say goodbye to the characters in the Pickwick Papers. They seemed like old friends. I know that I will return to them again and again for smiles and laughter. Peter Batchelor is a favorite, and I enjoy his narration very much. I believe this is Dickens' first published book. 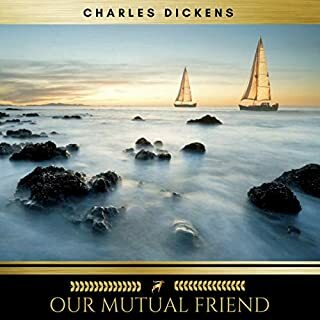 While a pleasant read, and with enjoyable word use and turn of phrase, I recommend other Dickenson novels ahead of taking the time for this one. David Copperfield, A Tale of Two Cities, Great Expectations for example. I read it as an enthusiast, and noted several kernels of characters and plotline that would become better developed in later novels ... prison life, ghosts, and romance to name a few. Series available in Amazon Prime site is very fun. I t does skip some exteraneous parts but the true heart of the book is faithfully performed. I listened to chapters then watched an episode of the series and enhanced my admiration for Mr Batchelor's enormous success ! 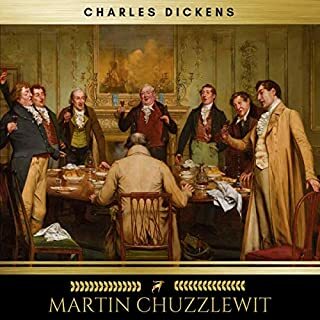 What disappointed you about The Pickwick Papers? The sound quality is abysmal. It's so dull, it's as if all the "s" sounds have been removed so I ended up straining to work out what was being said. I cannot imagine the original recording being this bad so I can only assume it's due to over zealous use of compression software. "Never mind the quality, feel the width." What other book might you compare The Pickwick Papers to, and why? Anything else by Dickens I suppose. 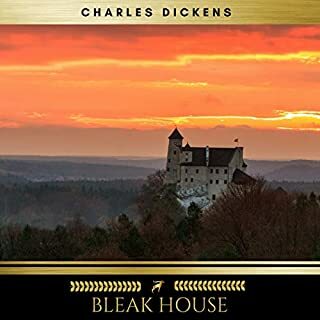 I'm not at liberty to judge the book or the narrator, having only heard about fifteen minutes of it but I assume it is first class, like most of Dickens' other work. The whole thing was rendered useless to me due to the terrible audio quality. Would you try another book written by Charles Dickens or narrated by Peter Batchelor? Charles Dickens , Excellent as always! No-one can really know the meaning of a great read until they've read Charles Dickens! 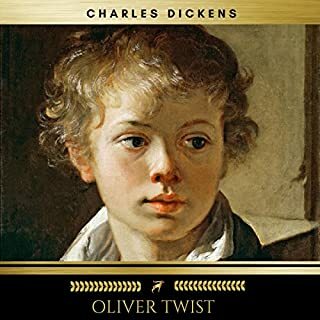 A wonderful story, one of the best Dickens and superb narration. The crumpet passage was priceless. Great story, superbly written and well narrated. Good stuff, exactly what you would expect from a man like Charles Dickens, you know the craic. Parts of this book were funny and entertaining. However, I found my mind wandering in other parts. Collection of often unrelated anecdotal stories gathered on the travels of The Pickwickians told within the story of their expeditions. 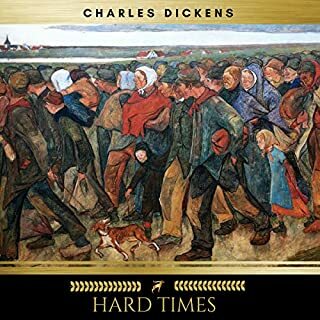 Interesting social observations as Dickens shines a light on the social inequalities and the unjust legal system of the day. Downloaded on whim and really glad I did! LOVED this! Such a classic, interesting to think about Victorian society reading it in stages, I guess it was the 'Game of Thrones' (insert current 'must see' TV here) of its time! I can just imagine everyone talking about Pickwick's latest exploits. Brilliant fun. Great listening for a walk or bedtime. Narrator on the whole pretty good, just a couple of characters irritating.